Sedalia, Mo. 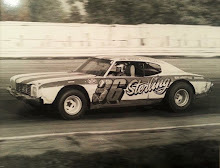 (May 27, 1974) - Don White of Keokuk, Iowa, a two-time United States Auto Club (USAC) stock-car champion, won the 50th feature of his career Monday by capturing the 100-lap main event on the half-mile track at the Missouri State Fairgrounds. A crowd of 4,500 was on hand to see the races that were postponed from Sunday by rain. 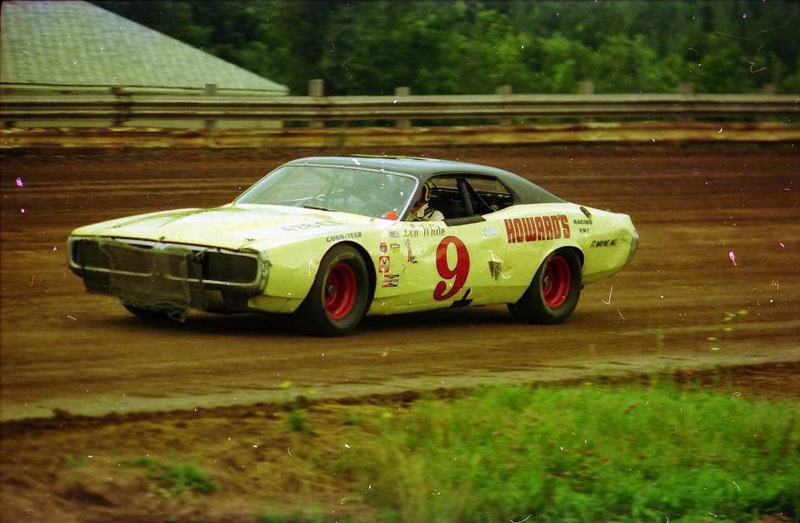 White, driving a 1972 Dodge, and Ernie Derr, also of Keokuk, who finished second in 1972 Dodge, were the only leaders. White led the first four laps, Derr from lap 5 to 35 and then White, who will be 48 years old next month, the remaining distance. 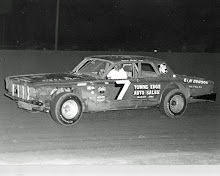 The first four finishers were from the Hawkeye state as Irv Janey, Cedar Rapids, Iowa, in 1973 Plymouth, and Ramo Stott, Keokuk, in 1974 Plymouth, were third and fourth, respectively. It turned out to be two races on the track. 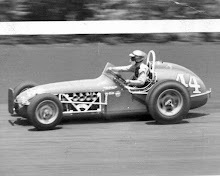 Derr, who finished second Friday night in Knoxville, Iowa to Butch Hartman, the current USAC champion, chased White to the limit. Janey, who was third in the Knoxville teacher, two, had to hold off Stott in a tremendous duel for third place. Hartman was never a factor in this one as he was credited with 14th place after going out with transmission troubles after 80 laps. In taking the lead for good on the 36th lap White drove underneath Derr going around turns one and two. “I wanted Derr in front for a while just to see where he would run,” White said of his strategy of giving up the lead briefly. White collected $1,660 of the nearly $10,000 purse. Another great driving feat was turned in by Bill Utz of Sedalia in the companion sprint car feature. 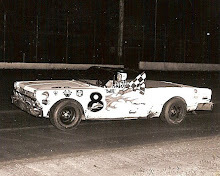 The invited field of 22 drivers competed in back to back 25 – lap races in Utz won them both. By winning the first race Utz was the last-place starter in the second race as the entire field was inverted. 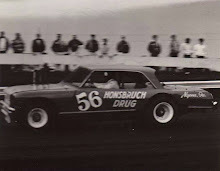 Gene Gennetten of Gladstone, Mo., was second in both races. Gennetten appeared to have victory in sight in the second race when he was passed by Utz with one lap remaining. Jay Lyle of Warrensburg, Mo., was third in both features and Gary Scott of Holt Summit, Mo., was fourth in each sprint race.